Have you heard the buzz about the benefits of apple cider vinegar for your health? This isn’t just one of those passing internet health fads. Apple cider vinegar has been used for centuries because of how many benefits it holds for our all-around health. There are literally countless uses for this amazing vinegar. Before we begin, I want to clarify that you need to purchase unfiltered, organic apple cider vinegar. Bragg’s Apple Cider Vinegar with the “mother” in it is a long-standing brand that has been proven to work wonders. Using this type of cider vinegar will help you to gain the most benefits of apple cider vinegar. Do you feel like your hair is greasy all the time? Maybe you’re frustrated because it just seems dull and lifeless. It may sound crazy to think of using vinegar in your hair but trust me, you’ll be amazed with the results! Commercial hair products are full of synthetic ingredients that cause build-up on our hair and scalp, despite regular shampooing. Our natural pH levels get disrupted, causing dry or greasy hair. 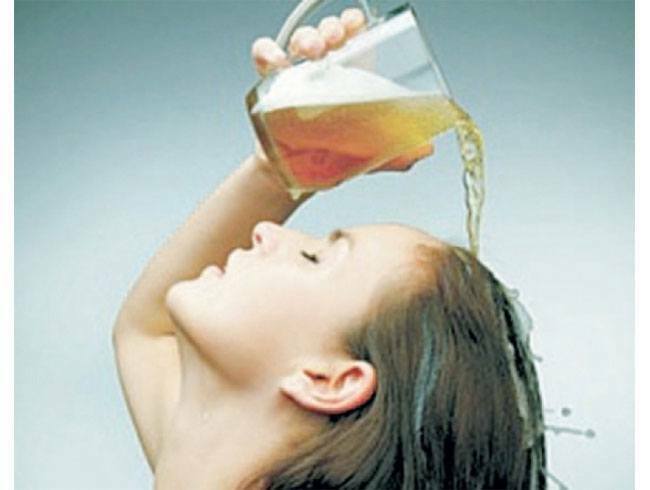 Apple cider vinegar is super high in acetic acid and works to rebuild the natural pH levels of our hair. Apple cider vinegar also helps stimulate hair growth. The vinegar promotes blood to circulate to the hair follicles, making it easier for you hair to grow faster, thicker and stronger. Who doesn’t want that? To try this, make a mixture of 1 cup of warm water and 2-3 tbsp of apple cider vinegar. Thoroughly wet your hair and apply the vinegar. Massage your hair an scalp as you would normal shampoo. It’ll feel strange because you’re used to a soapy lather from shampoo but don’t worry, the vinegar is working! Allow it to sit on your hair for 2-3 minutes and then rinse normally. You might not notice a difference after the first use but if you continue doing so consistently, you’ll begin to notice your hair looks and feels so much better. If you’re sick of dealing with constantly dealing with acne, you should give apple cider vinegar a try. 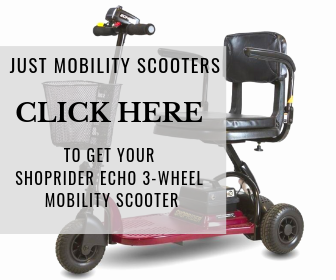 It can get discouraging when you’ve tried every type of over-the-counter or prescription cream, pill or regiment and nothing seems to work. Similar to our hair, all of the commercial products we use on our skin can dry it out so much that the natural acidity disappears. We need the acid on our skin to protect us from bacteria growing and dead skin cells from building up. Apple cider vinegar will help to even out your complexion, minimize pores, and make your skin softer and smoother. Instead of spending money on expensive toners, mix up one at home for just a few cents. Mix one part vinegar to three parts water. If you have sensitive skin, I’d recommend using a little more water until you make sure your skin will react positively. Cleanse your face and then using a cotton ball or pad, apply the vinegar toner to your skin. Allow it to dry for a minute and then you can apply whatever lotion or cream you like to use. We are all continually in search of that one food item we need to consume to give us perfect health and a killer body, right? 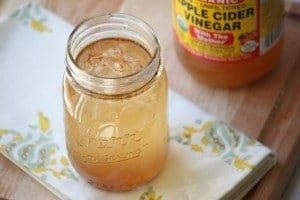 Apple cider vinegar alone won’t achieve that for you, but it can certainly help! The ideal time to drink apple cider vinegar is on an empty stomach or right before a meal. Be careful when you first do this, as the acid can make you feel kinda gross. You’ll want to ease yourself in, don’t just take a shot of vinegar when you wake up in the morning! Drinking a tablespoon of apple cider vinegar right before you eat a meal has been proven to lower your glucose levels. The acetic acid in the vinegar inhibits our bodies from being able to digest starch, which then can help us lose weight. Since our bodies have a harder time metabolizing the sugars produced by starch, the vinegar helps to keep the pounds off. If you have trouble eating acidic foods, stay away from doing this but if you’re fine with them it’s worth working in to your diet! Simply mix 1-2 tablespoons of apple cider vinegar into a glass of water before a meal. If diluting the vinegar still makes it too difficult to drink, add a squeeze of honey and lemon to help it go down easier. Try to build one or two of these ideas into your daily routine and notice the results. Remember, as with anything else, take it slow and see how your body responds before using the vinegar at full strength. I hope that you’ll soon enjoy reaping the benefits of apple cider vinegar as much as I do!